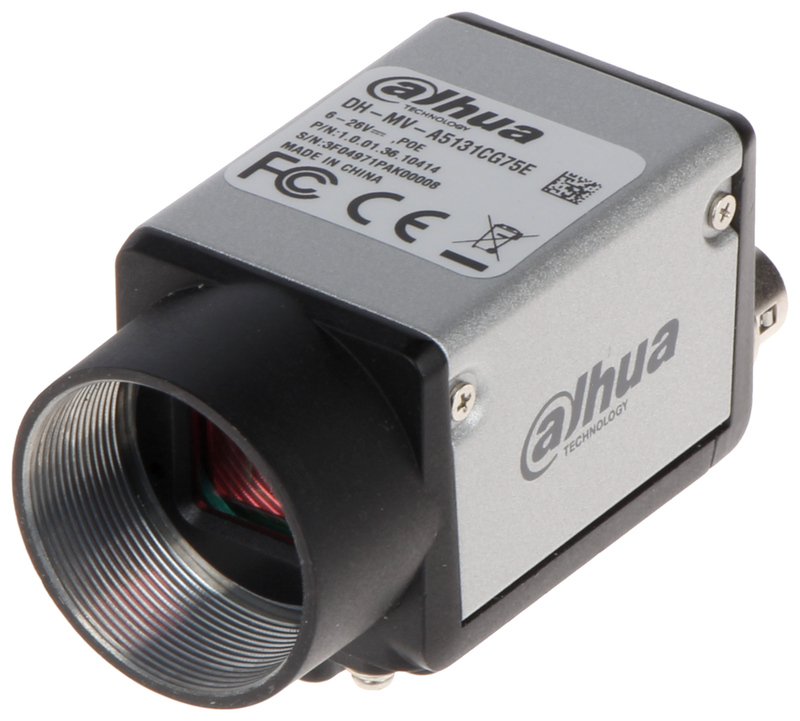 The MV-A5131CG75E IP Camera of the MachineView series is intended for industrial applications. 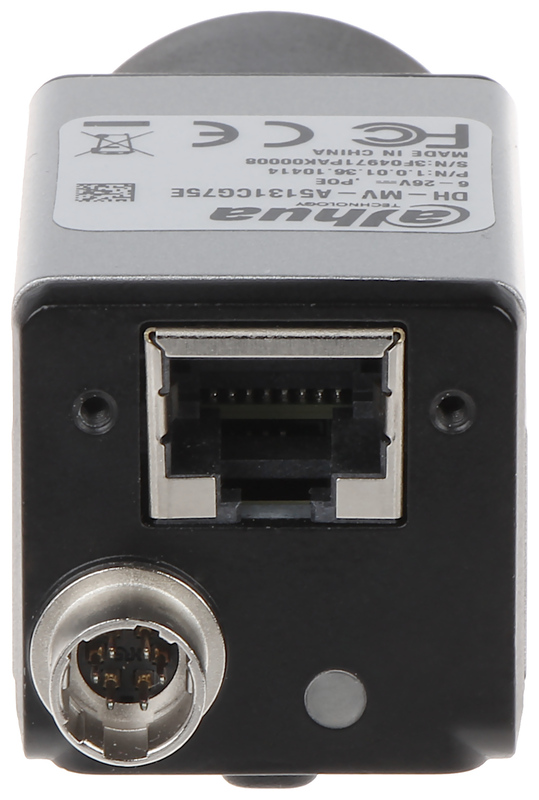 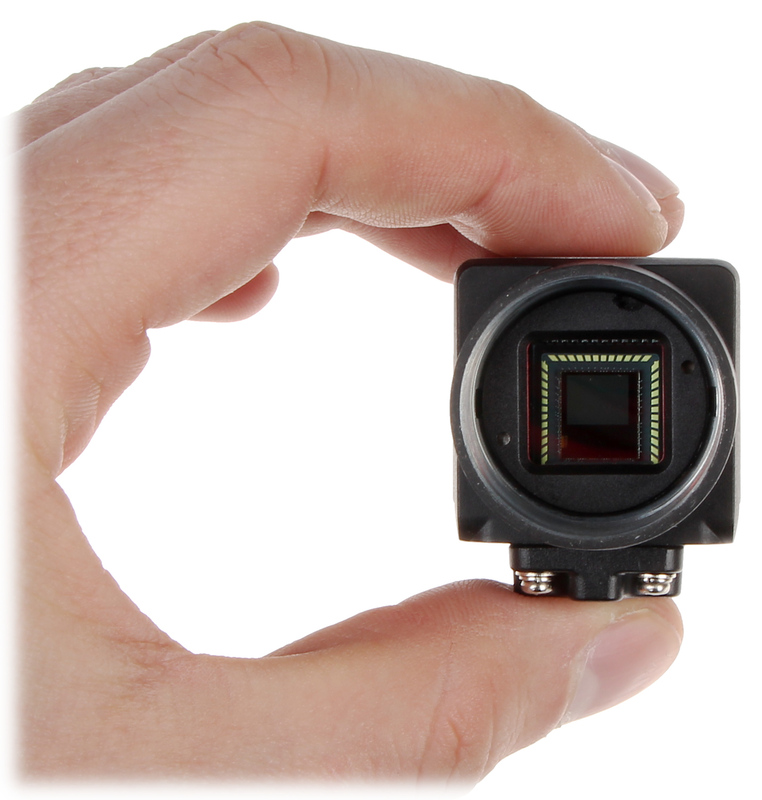 Compatibility of the camera with the GigE Vision interface and the GenICam standard ensures that most requirements for industrial grade devices are met. 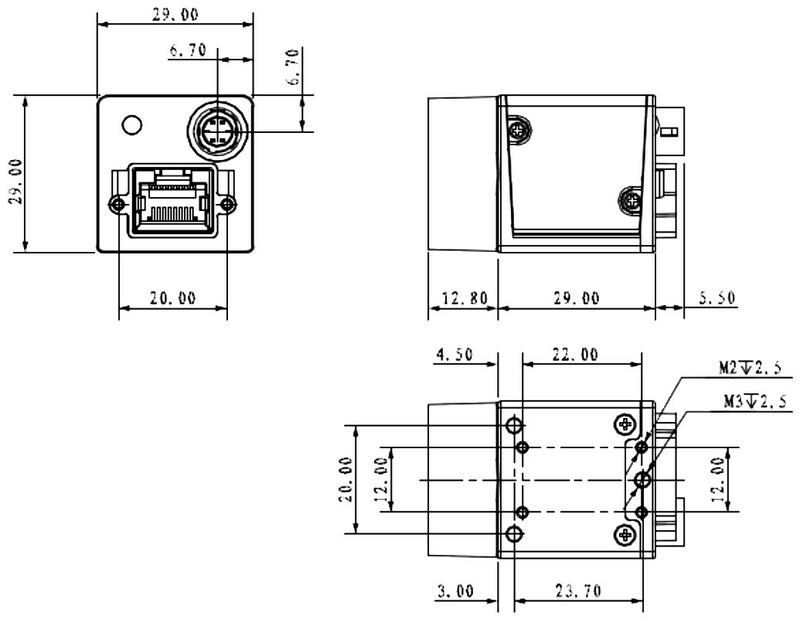 In addition, the MV-A5131CG75E camera, like other devices in the MachineView series, has been designed with particular attention to reliability and stability in difficult conditions. 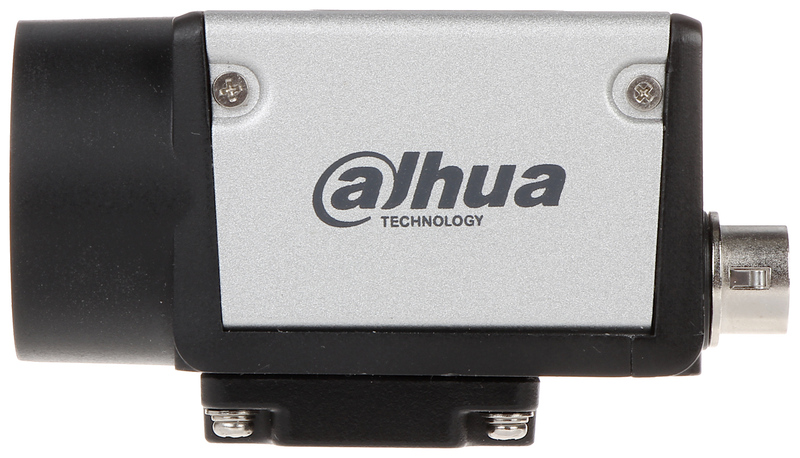 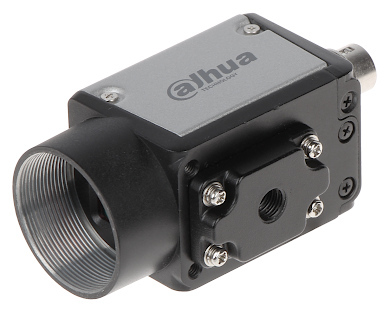 The device is equipped with a fast 1 Gbps Ethernet communication interface, enabling not only image transmission, but also data controlling analogue inputs and outputs of the camera. Due to the specificity of the application, the camera should be connected with the network cable directly to the computer with which it will cooperate (point-to-point connection). 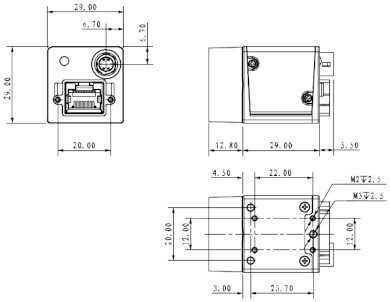 COMPONENTS OF WORKING WITH: MV-A5131CG75E - The parts required for cooperation.